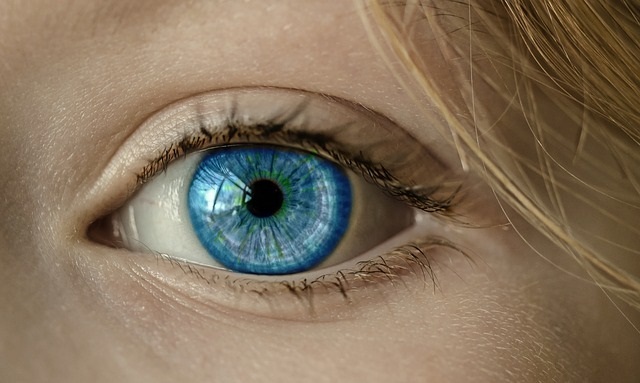 Facts Health Life Trending World Youtube Have you noticed those floaty things in your eye? Have you noticed those floaty things in your eye? Floaters are deposits of various size, shape, consistency, refractive index, and motility within the eye's vitreous humour, which is normally transparent. At a young age, the vitreous is transparent, but as one ages, imperfections gradually develop. The common type of floater, which is present in most persons' eyes, is due to degenerative changes of the vitreous humour. The perception of floaters is known as myodesopsia, or less commonly as myodaeopsia, myiodeopsia, or myiodesopsia. They are also called Muscae volitantes (Latin: "flying flies"), or mouches volantes(from the French). Floaters are visible because of the shadows they cast on the retina or refraction of the light that passes through them, and can appear alone or together with several others in one's visual field. They may appear as spots, threads, or fragments of cobwebs, which float slowly before the observer's eyes. As these objects exist within the eye itself, they are not optical illusions but are entoptic phenomena. They are not to be confused with visual snow, although these two conditions may co-exist. 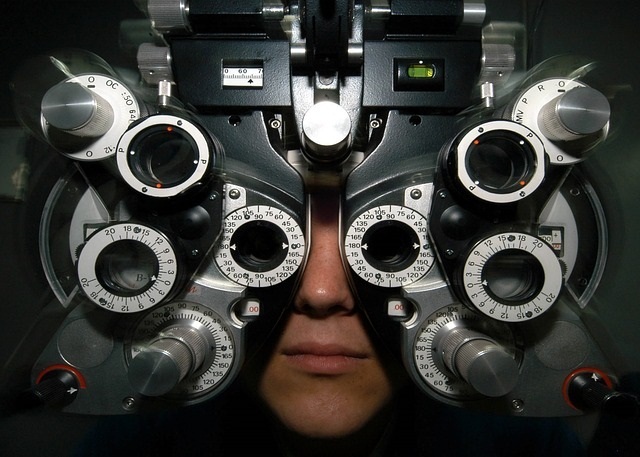 Floaters are often readily observed by an ophthalmologist or an optometrist with the use of an ophthalmoscope or slit lamp. However, if the floater is near the retina, it may not be visible to the observer even if it appears large to the sufferer. Increasing background illumination or using a pinhole to effectively decrease pupil diameter may allow a person to obtain a better view of his or her own floaters. The head may be tilted in such a way that one of the floaters drifts towards the central axis of the eye. In the sharpened image the fibrous elements are more conspicuous. The presence of retinal tears with new onset of floaters was surprisingly high (14%; 95% confidence interval, 12–16%) as reported in a meta-analysis published as part of the Rational Clinical Examination Series in the Journal of the American Medical Association. Patients with new-onset flashes and/or floaters, especially when associated with visual loss or restriction in the visual field, should seek more urgent ophthalmologic evaluation.